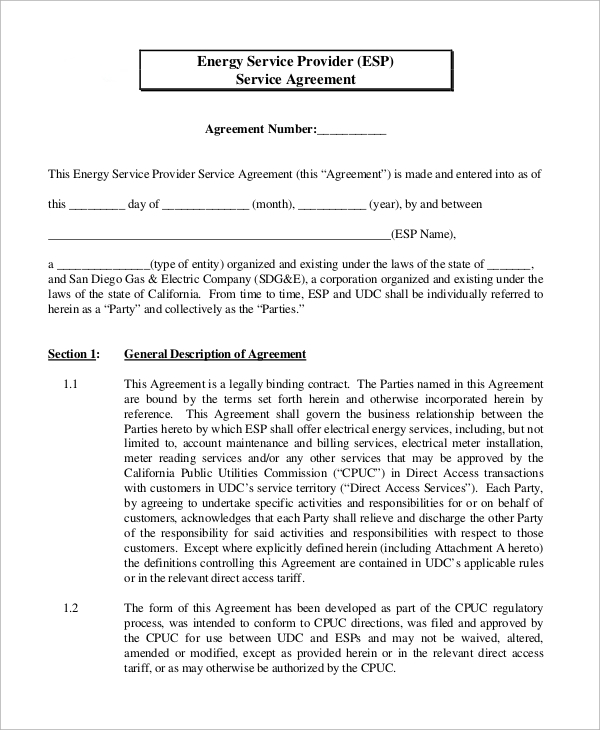 A service agreement is a contract between two persons or businesses where one party agrees to provide a specified service to the other in return for compensation. 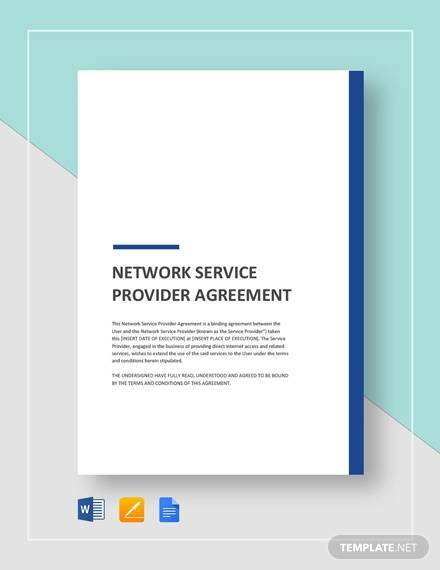 It can also be offered with a warranty for a product for the manufacturer to provide service or coverage of any costs of service in case of product malfunctions. 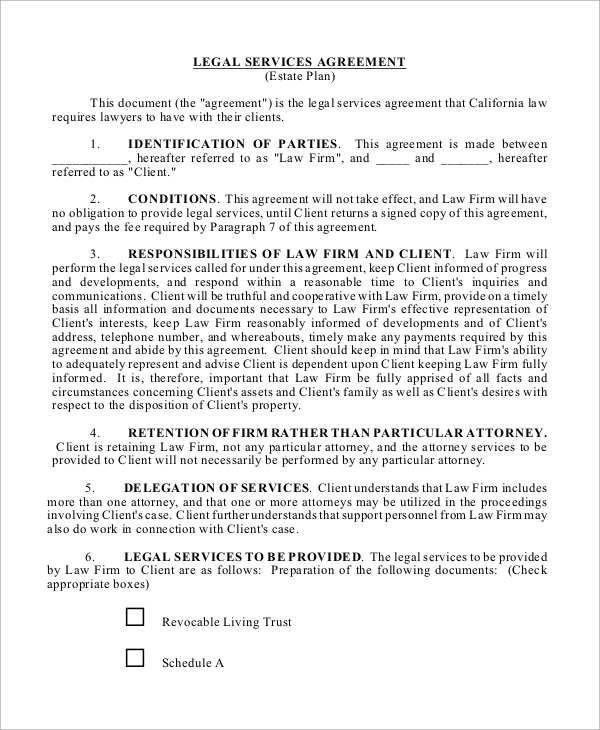 Unlike a bond, the Sample Agreements binds both the parties to an agreement, under explicit terms and conditions of service. 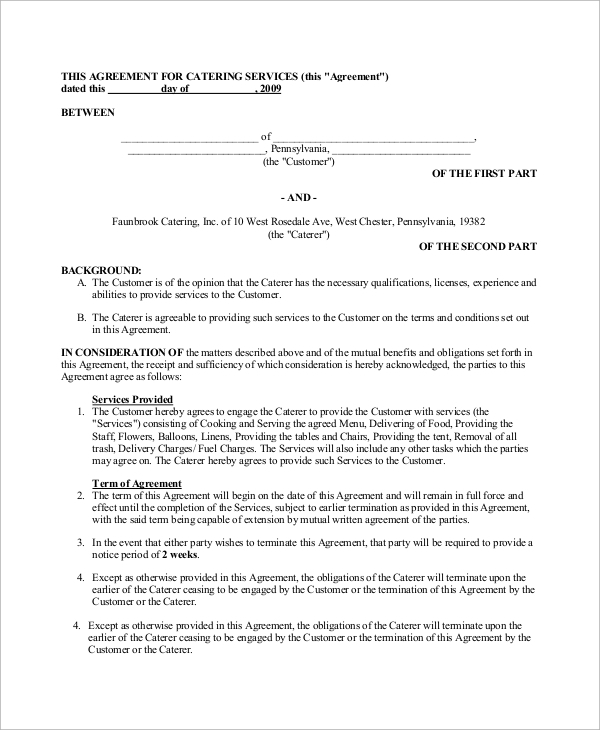 It declares the date of the agreement and provides details about both parties involved. 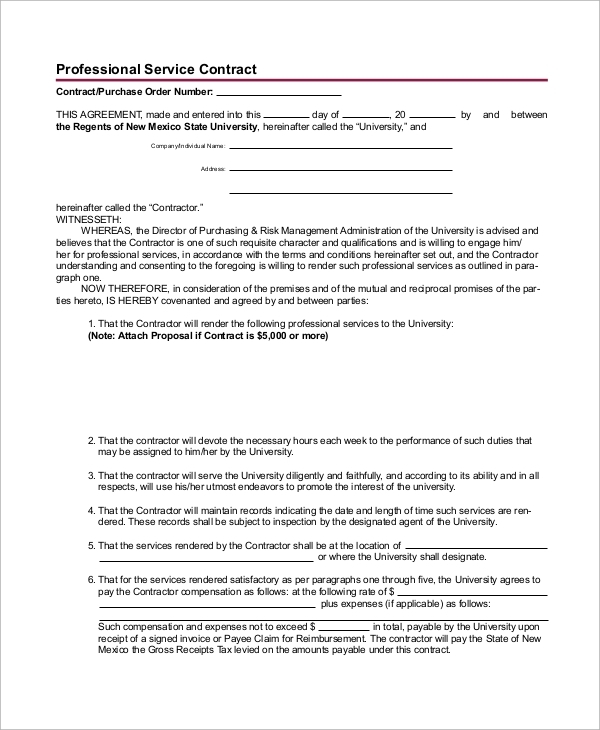 It gives details about the services to be provided and the terms and conditions for the position held. 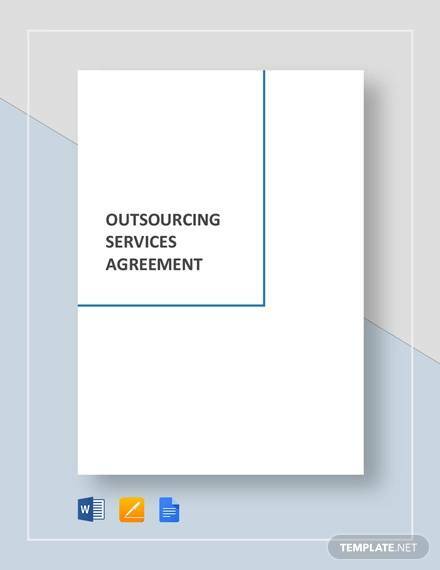 The Service Contract provides details about the agreement, and the parties involved. 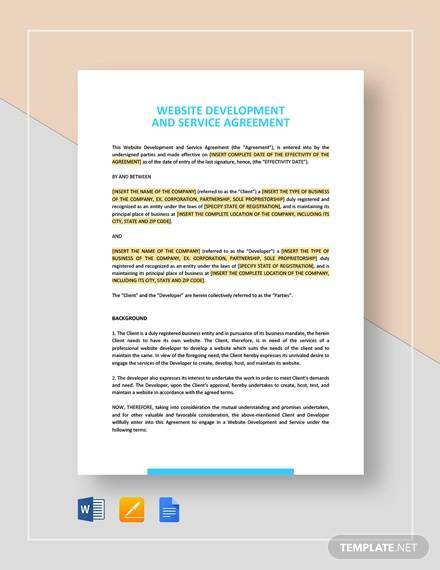 The content provides details on relationships, terms, and services provided. 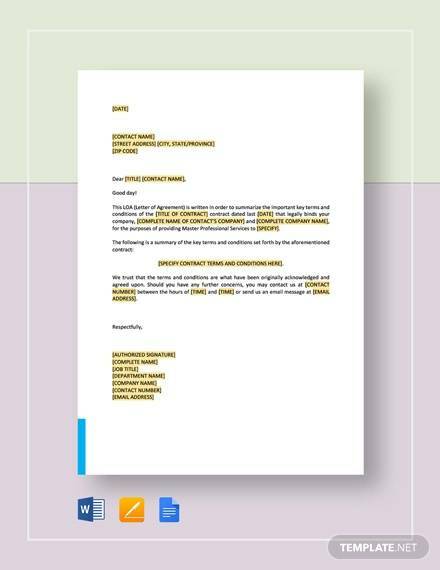 It also defines requirements, schedules, ownership, insurances, notices, etc. 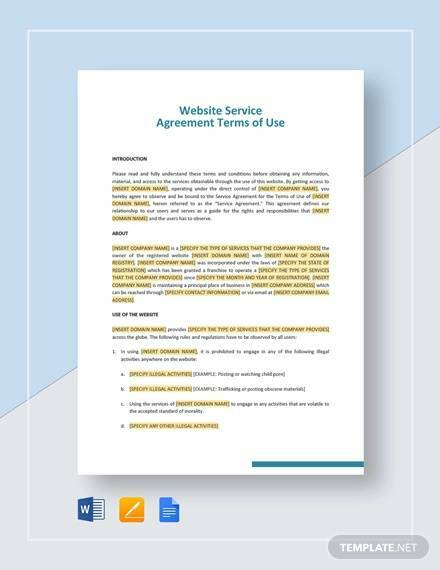 This is a customer service providing agreement and provides details on professional services, terms, and conditions, rights, warranties and exceptions. 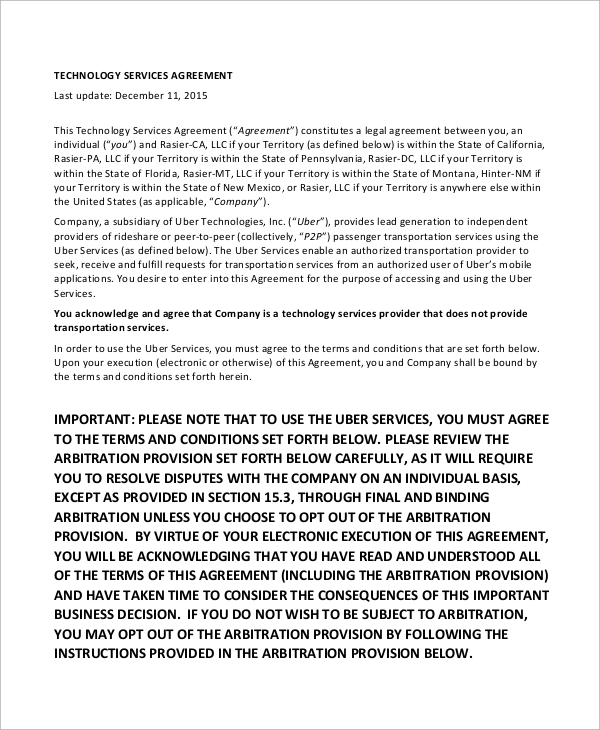 It also states limitations and liabilities, and other miscellaneous terms. 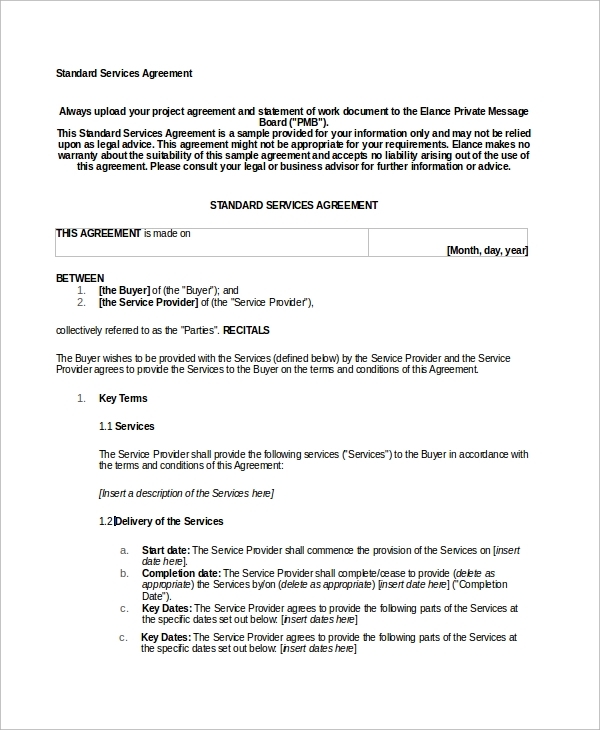 You can also see Sample Service Level Agreements. 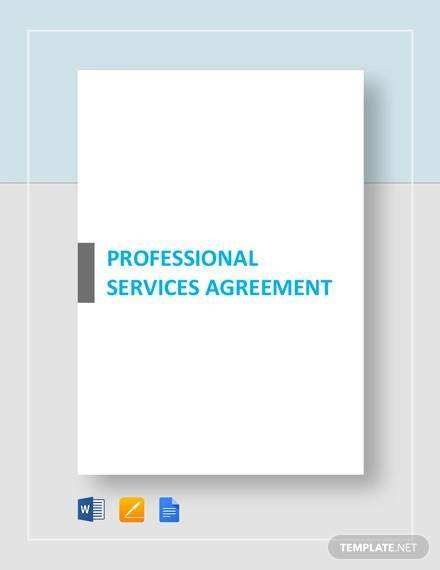 What are the Benefits of Service Agreements? 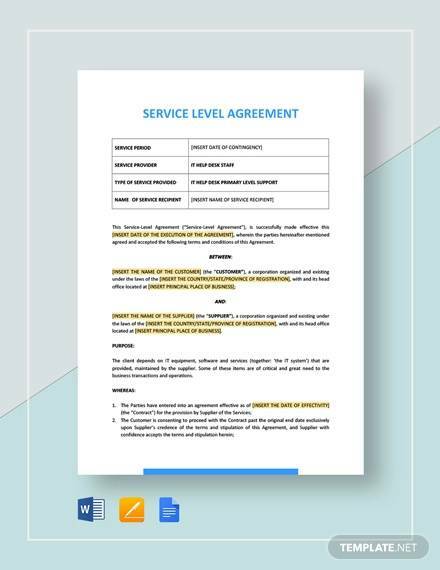 Service Agreement Samples for consumers are tailored to meet the needs of the consumers, ensuring that the product is optimally maintained. It protects one against unexpected breakdown costs, providing full, extended, safe, and essential care. The service provider, on the other hand, gets customers for life, and the customers too, feel comfortable. In other cases, like IT services, it provides a sense of security to both the parties. The owner has the security of obtaining guaranteed work, and the technician gains a steady revenue system. It also defines limitations and service prospects, which helps in giving a clearer definition to the service. 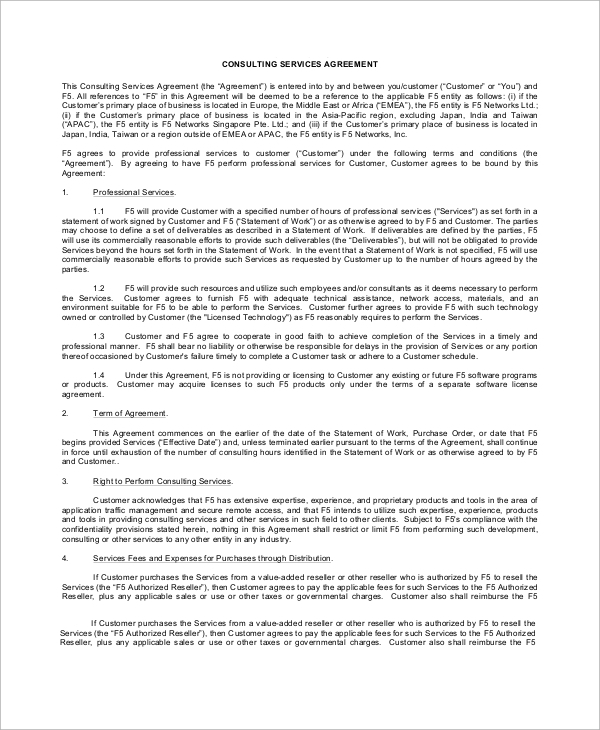 This is a legally binding agreement, providing information about both parties. 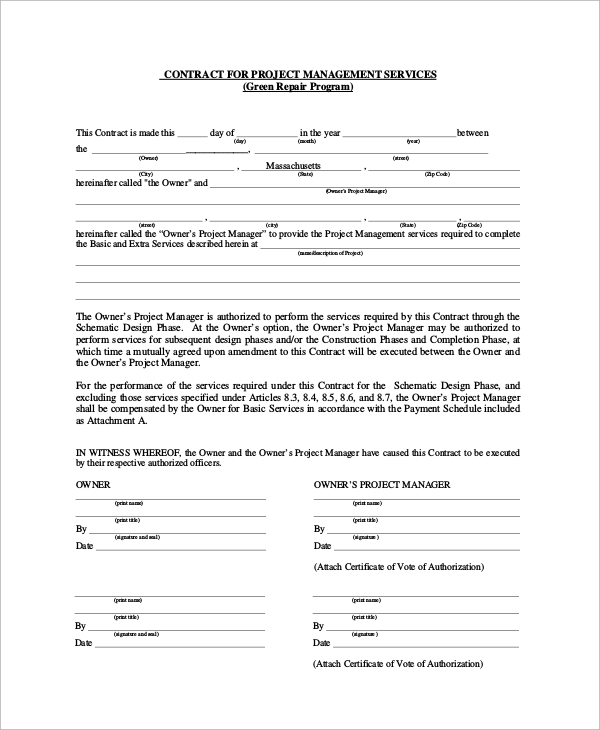 It provides details on terms, payment, liability, identification, etc. 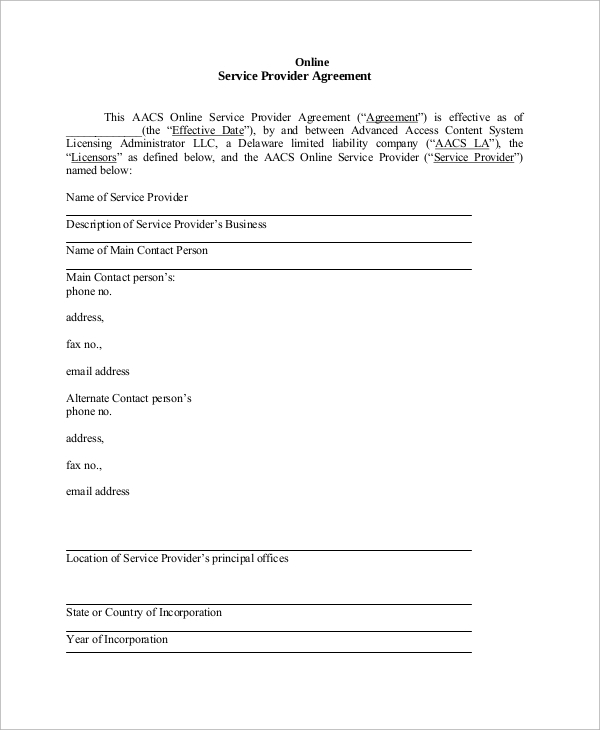 It also defines legal boundaries and billing and metering options provided. 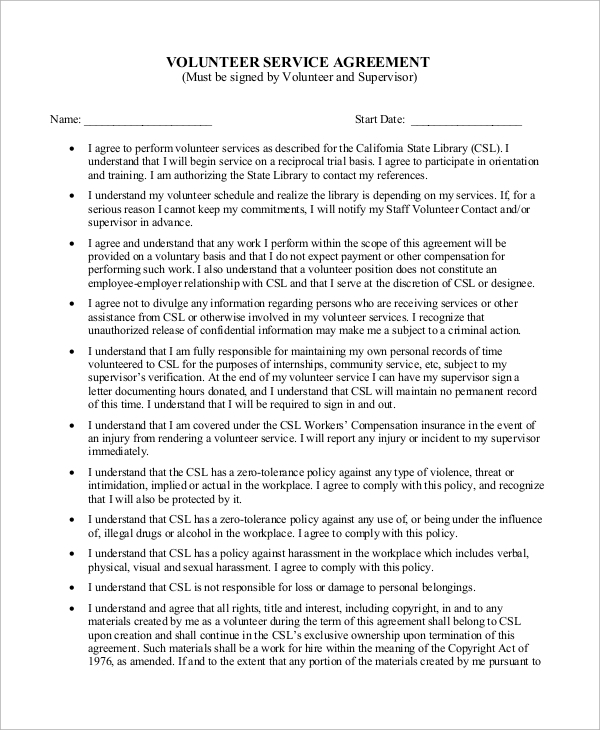 This agreement provides details about volunteering services to be provided and provides information about volunteers and their responsibilities. It binds the volunteer to provide services following ethics and all policies. 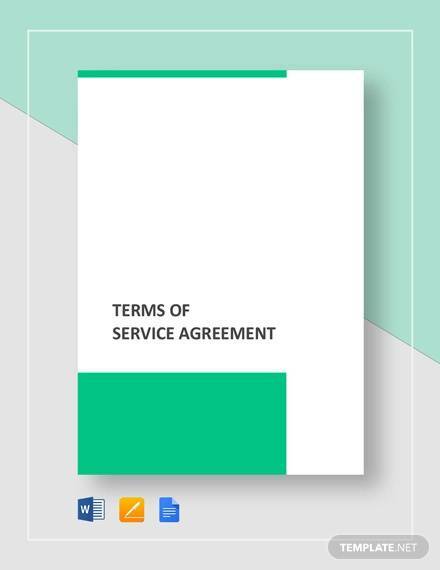 Who should use these Service Agreements and when? 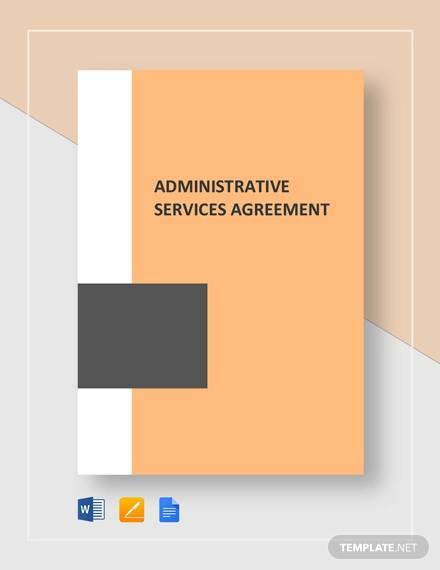 One must use Sample Service Agreements for services classified as strategic, leveraged or focused where service users have highly complex, critical or special needs, such as high dependency, high vulnerability or limited capability, with high risk to deliver services to users. They must also be used where privacy issues are requiring a service provider and they can also be used as security for jobs or for obtaining uninterrupted services. 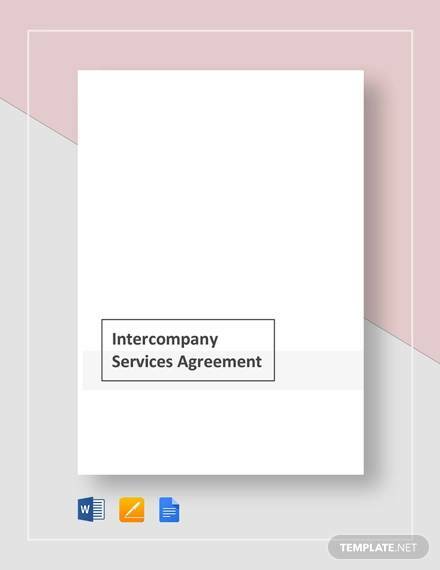 The agreements can also be used where there is potential for government’s reputation or relationship with the service provider to be compromised, or when the contracted services are for more than one year. 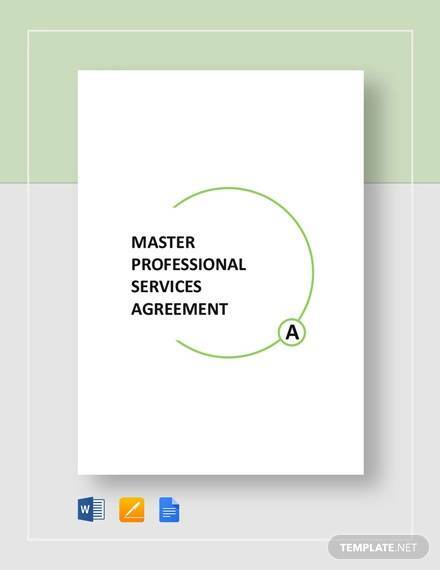 Consulting Service Agreements provide security to consumers, and also to service providers. Since both parties remain dependent on each other, there are hardly any chances of fraud, and risks are relatively lowered. 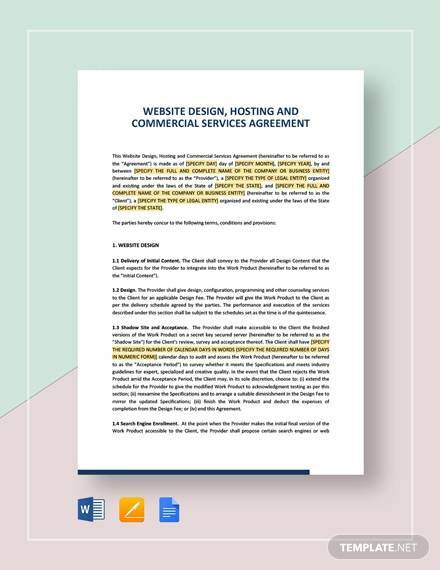 While some agreements may be legally binding, others are not. In both cases, there is security and precaution.